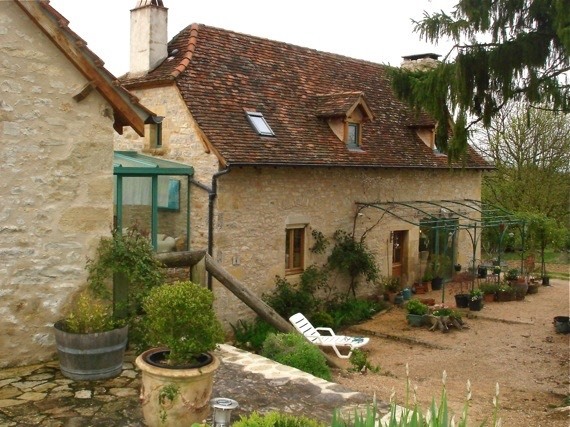 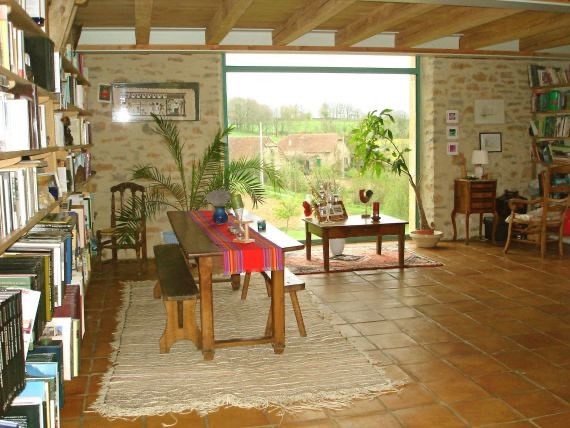 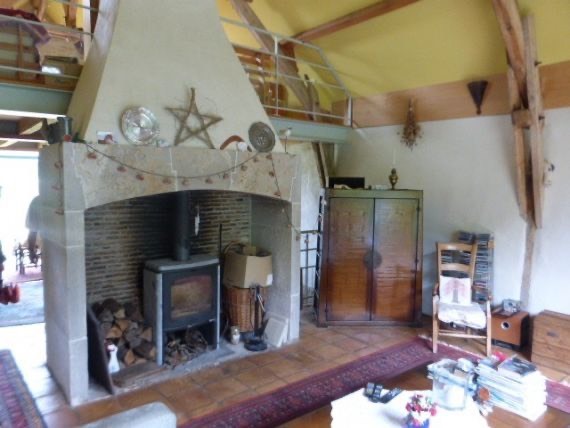 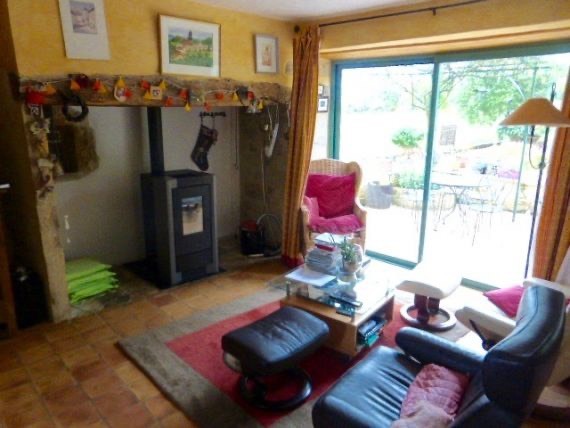 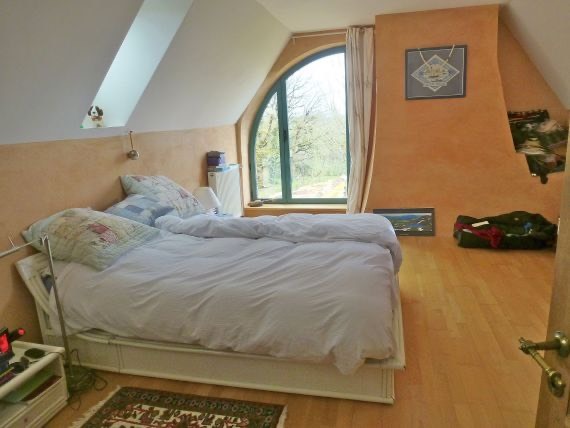 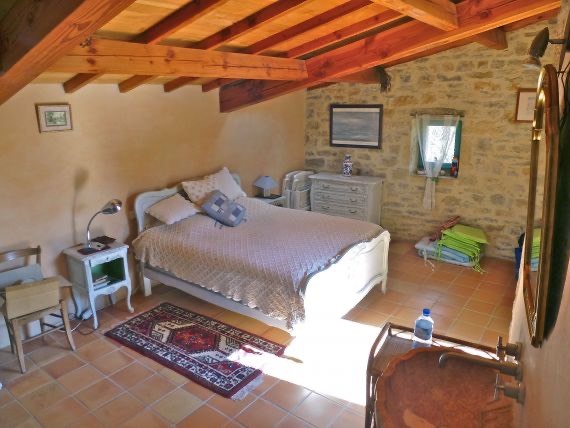 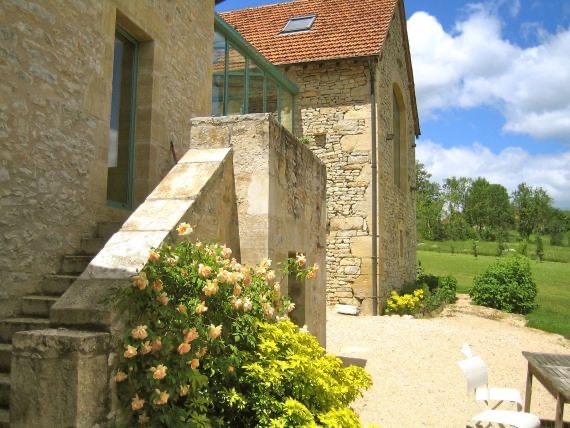 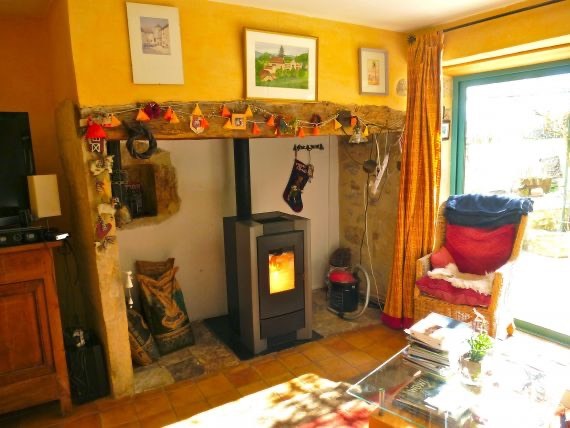 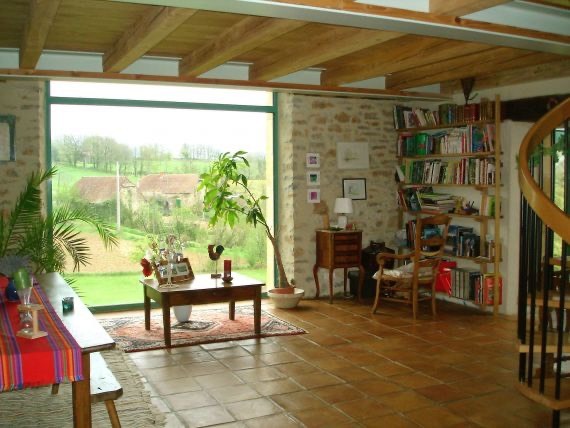 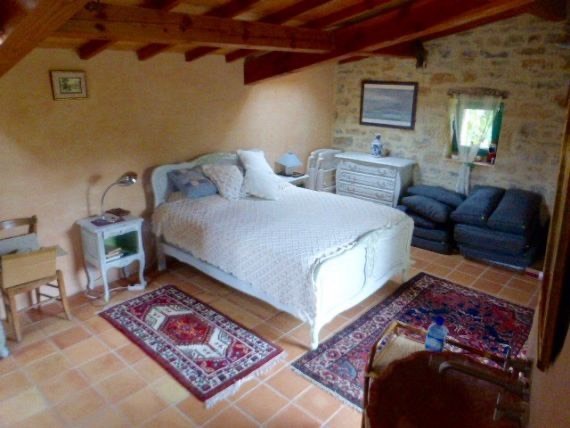 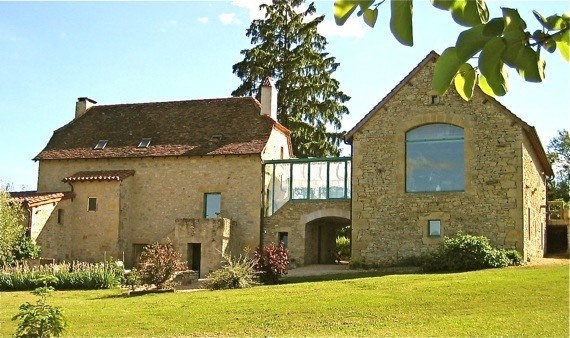 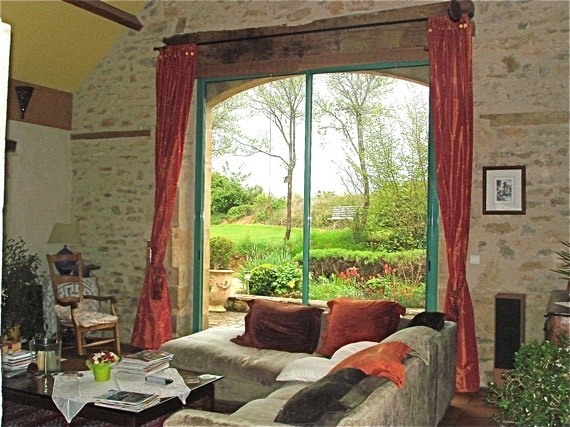 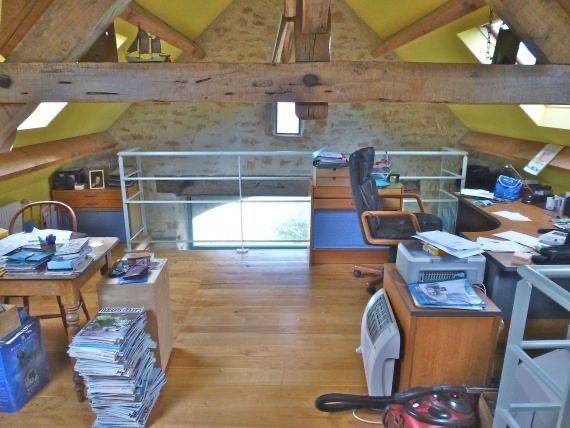 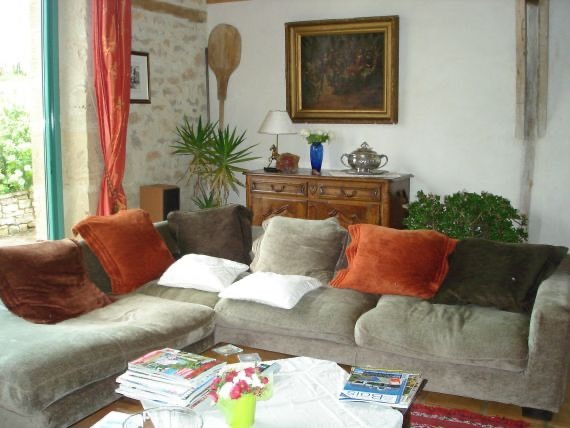 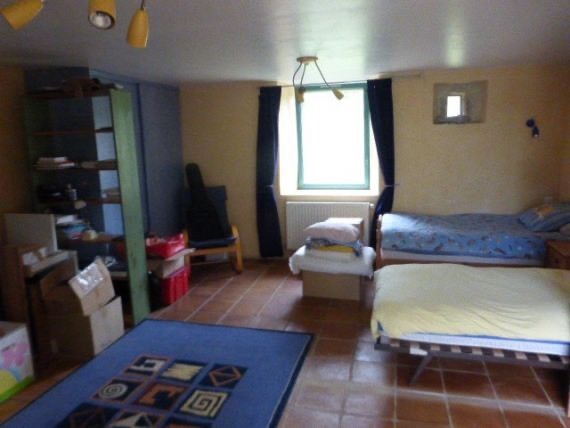 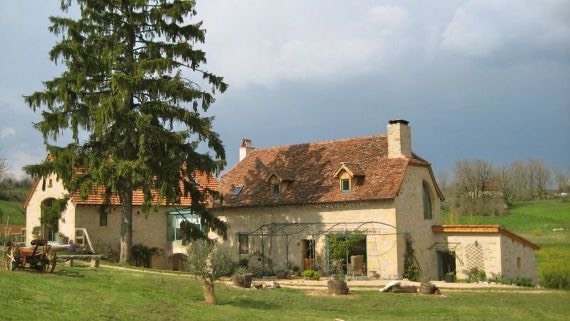 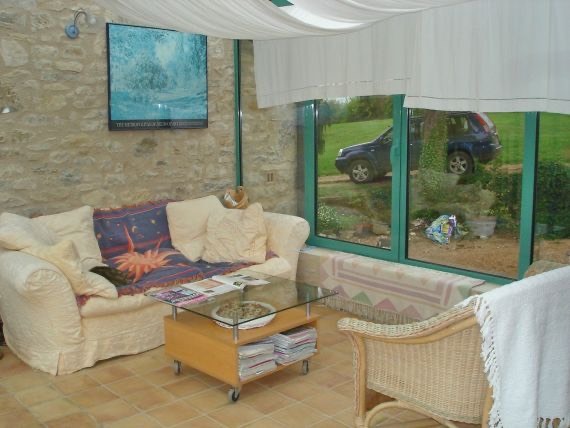 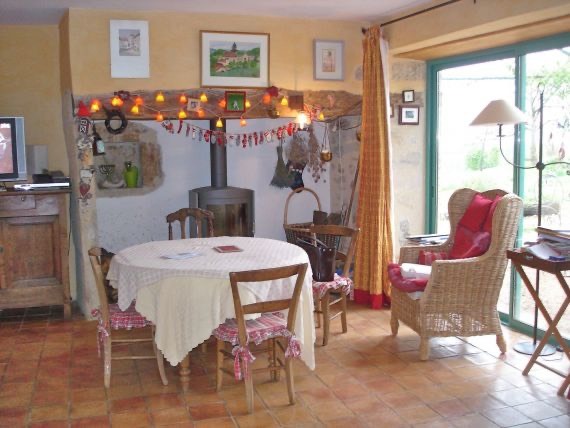 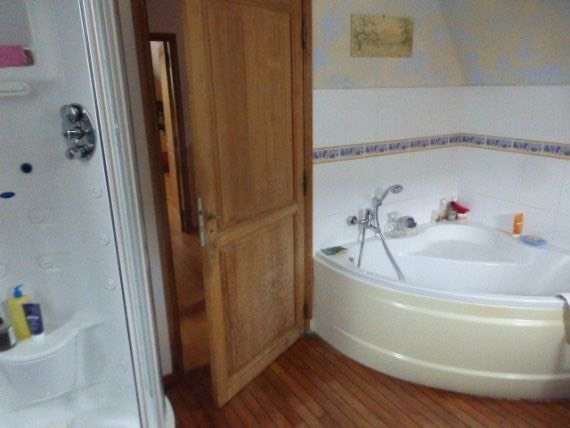 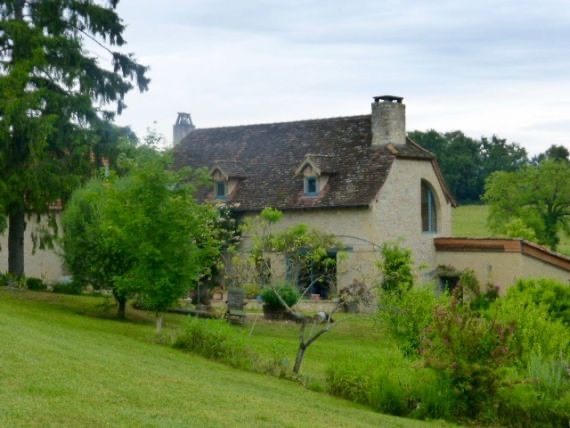 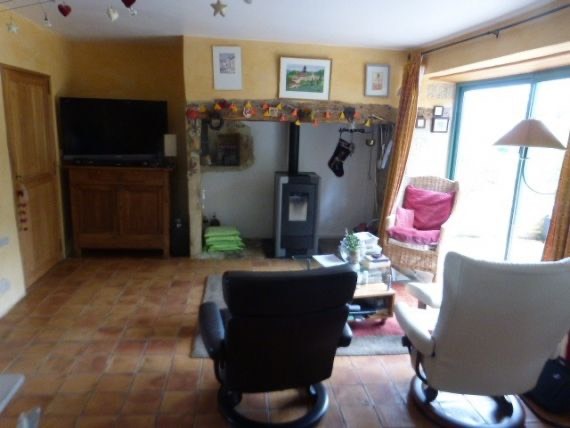 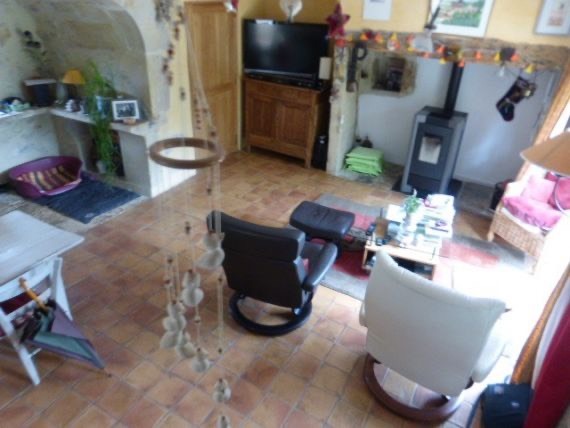 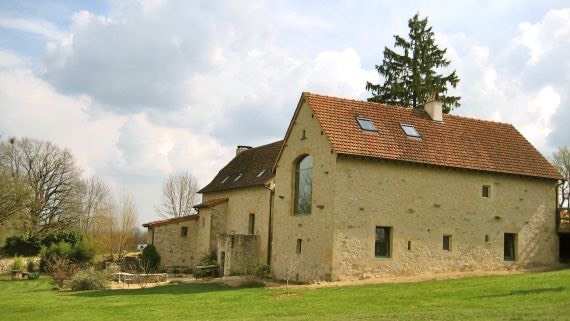 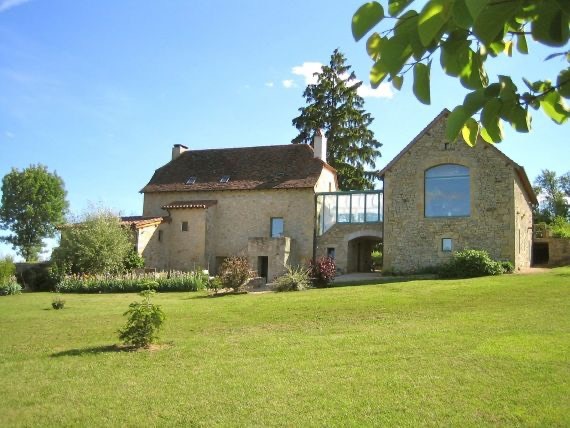 Superb property « QUERCYNOISE » near Figeac, renovated by architect on 9900 m2 of land. 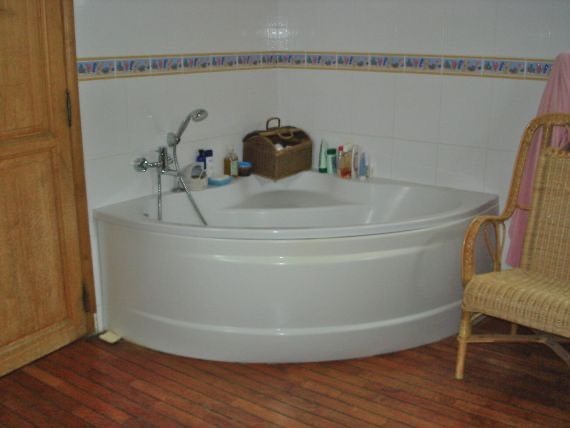 Everything worked! 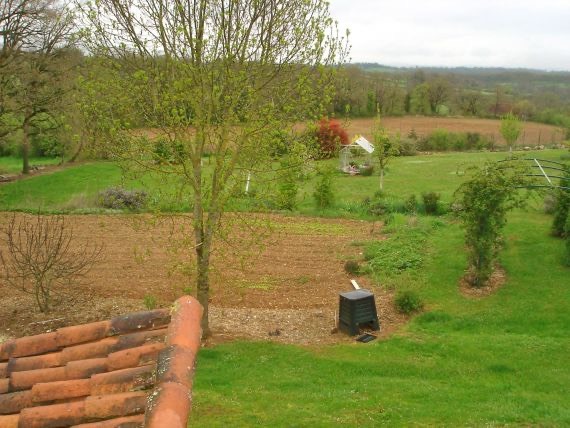 garden, beautiful view , privileged area. 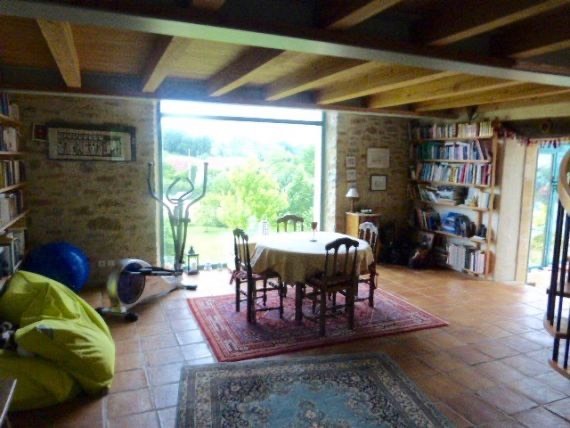 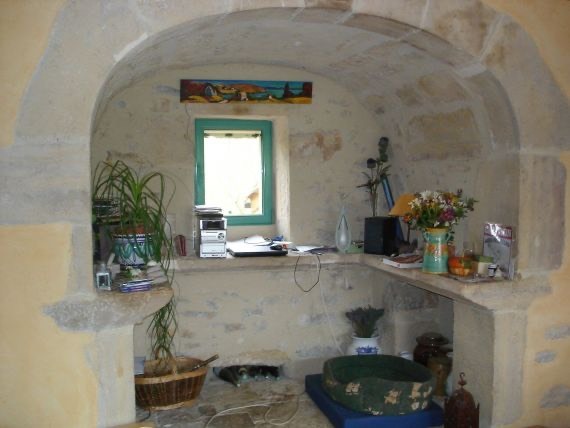 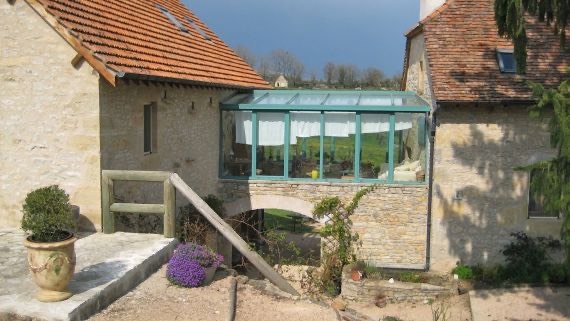 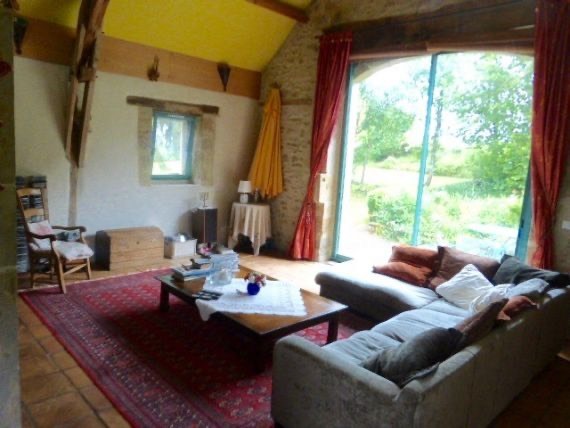 Charming house Meeting in an old barn by a veranda. 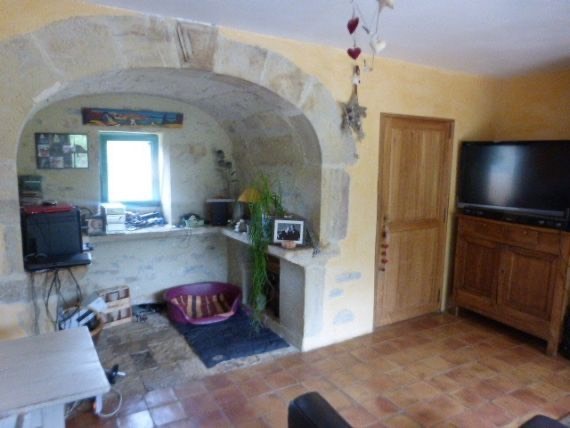 Renovated by Architect, spacious, dining room pantry kitchen, guest bedroom , the summer lounge in veranda, library lounge with Large bay windows open countryside, fireplace, four others bedrooms, two Bathrooms, office, cellar, shelter… exciting !